SOUND THE SPIDER-ALARM! SET OFF THE SPIDER-SIGNAL! CALL SPIDEY-1-1! Marvel Studios and Sony finally dropped the Spider-Man: Far From Home trailer, so — of course — Nico and Kevo leapt into action to break it down! Find out what made it into which version of the trailer (domestic vs. international), and find out who and what didn’t make any version of the trailer. 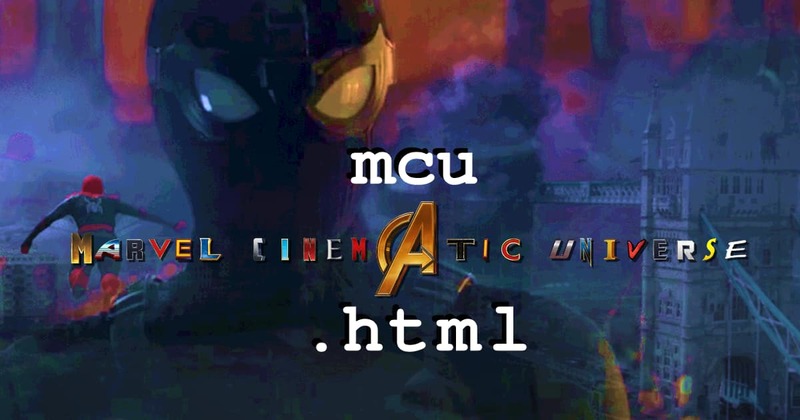 Plus, get a little bit of Nico and Kevo’s speculation for the new feel of the MCU in this special bonus episode, which can only be titled SPIDER-MAN(S) FAR FROM HOME(S) TRAILER(S) REACTION(S)!